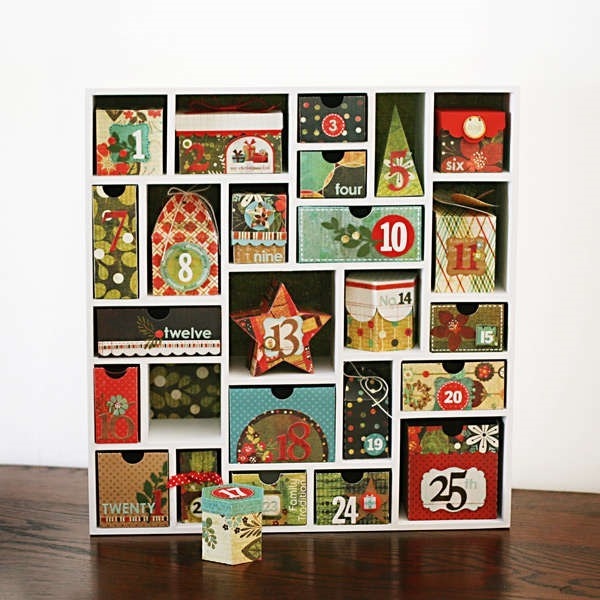 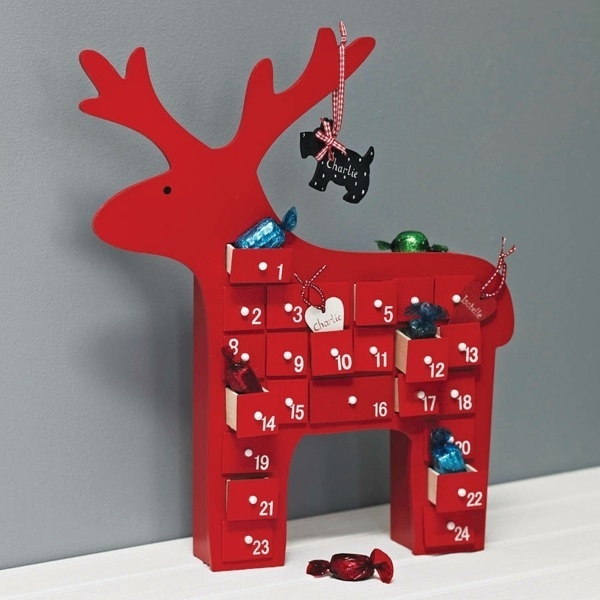 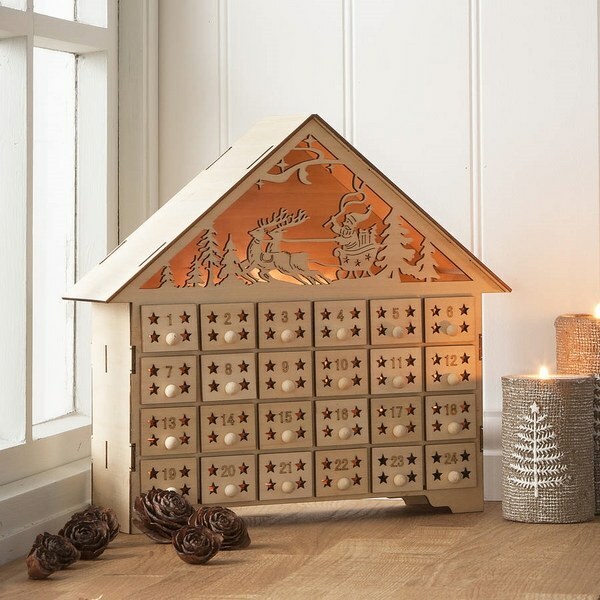 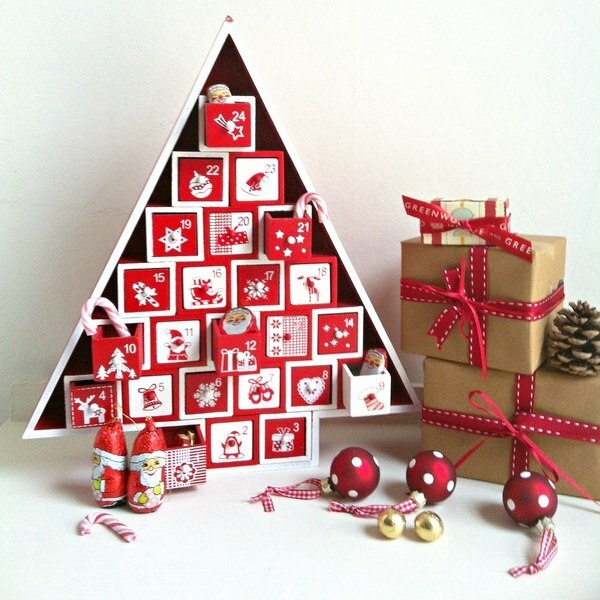 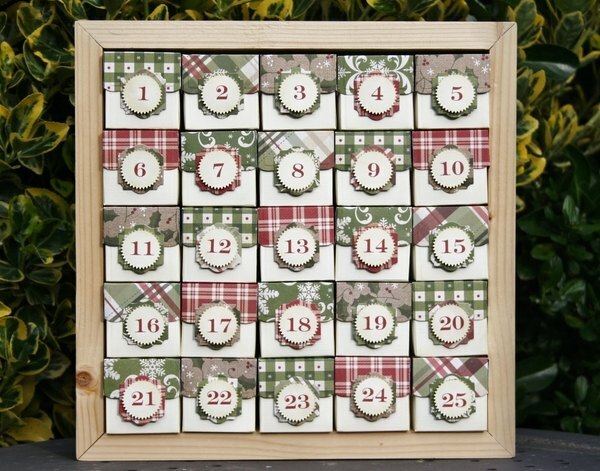 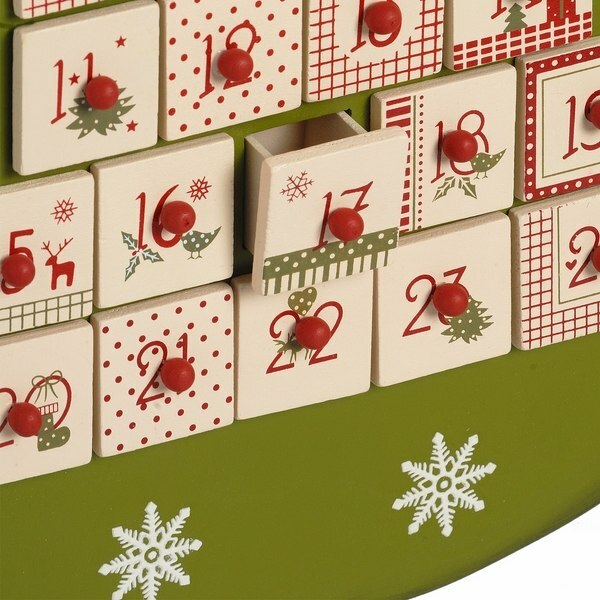 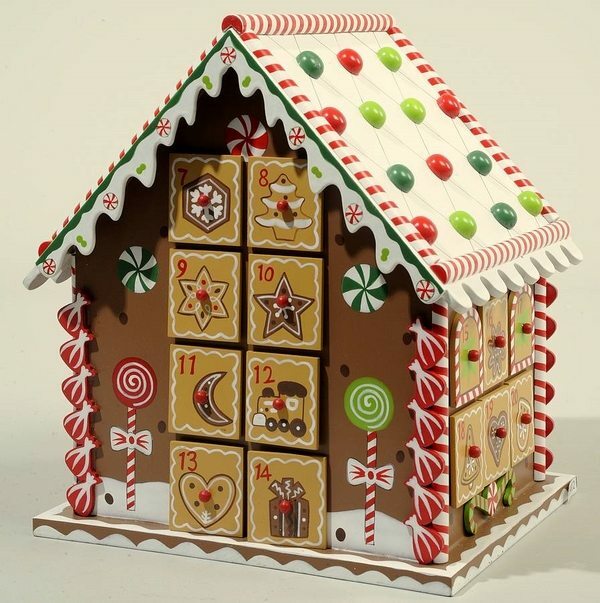 Wooden advent calendars are a wonderful way to countdown the days to Christmas. 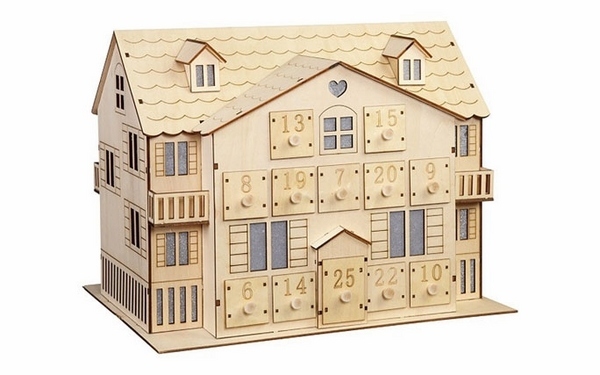 An advent calendar made of wood is a good option, especially for families with young kids, as they can combine the function of a calendar and a toy. 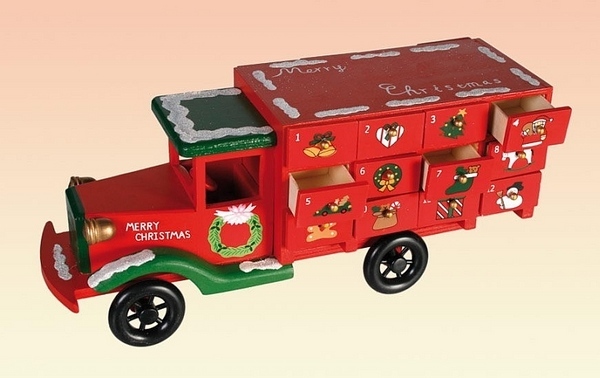 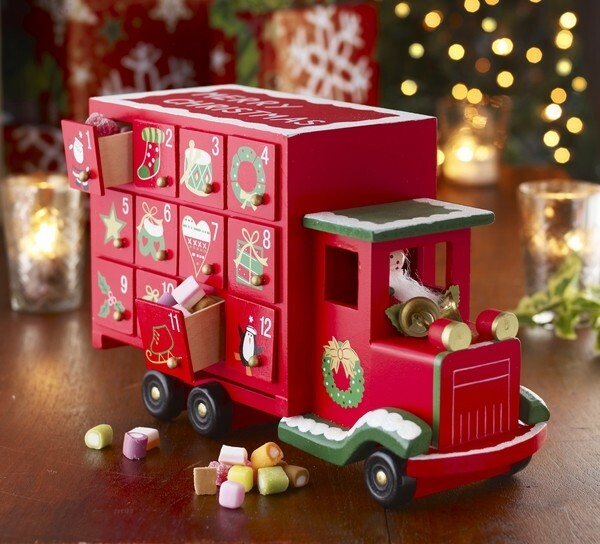 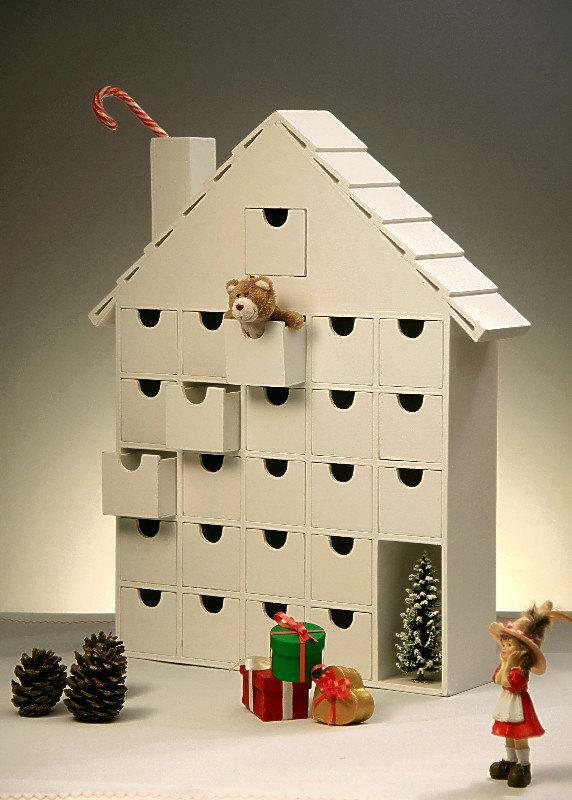 The calendars come in various shapes – houses, trees or trains and contain 24 little drawers or windows. 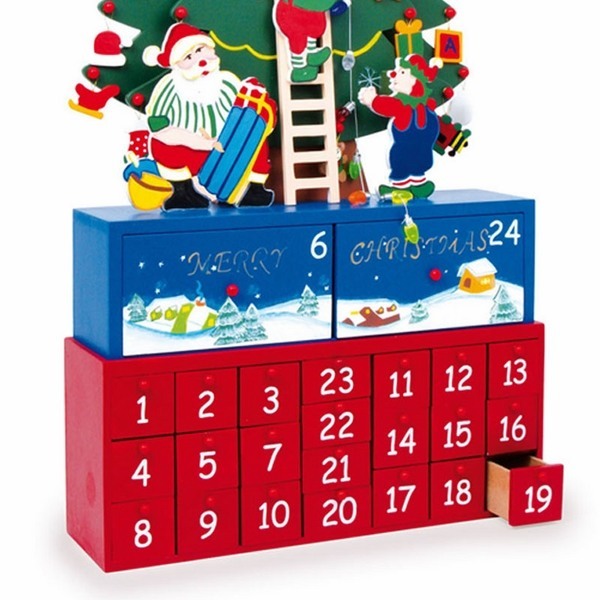 Parents or grandparents can leave a sweet, a small toy or message for each day. 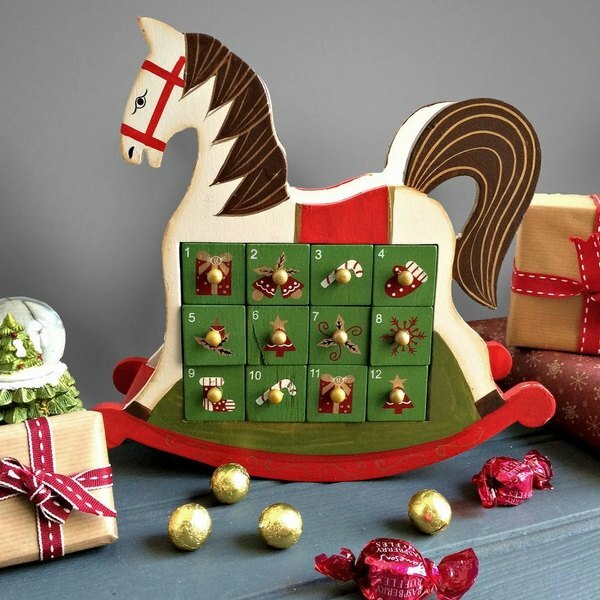 From an adults’ point of view wooden advent calendars are worth buying. 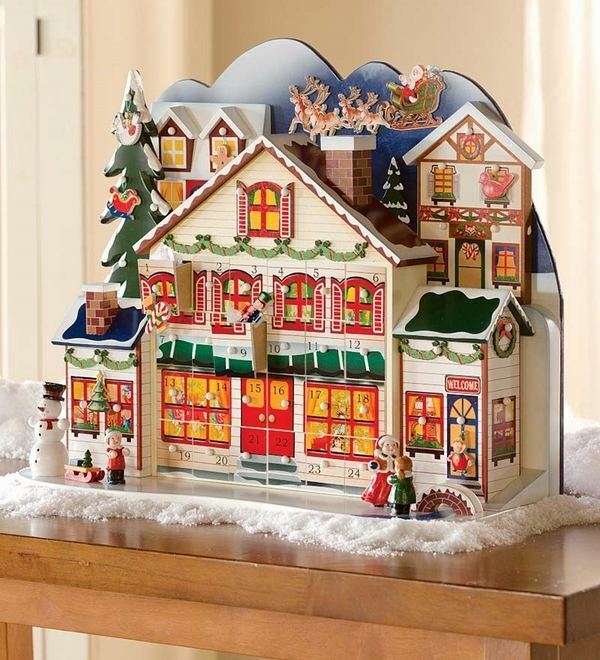 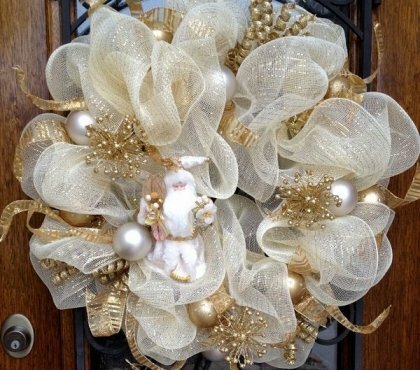 They can be used year after year or they can be a magnificent present for your children or grandchildren. 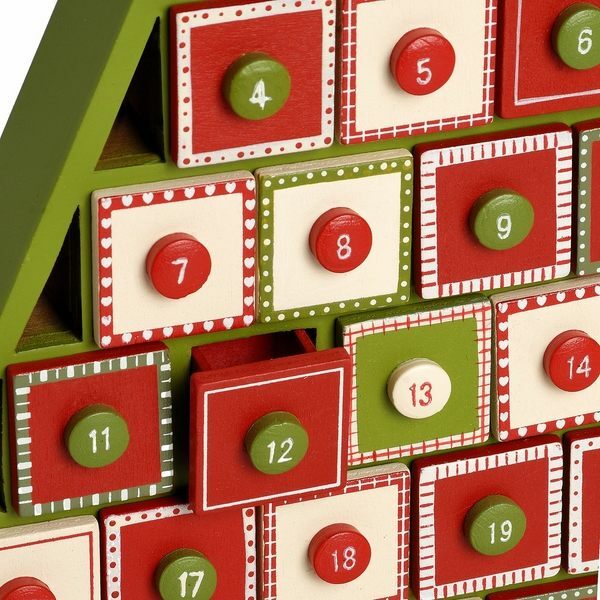 The Advent Calendar is not an ordinary calendar. 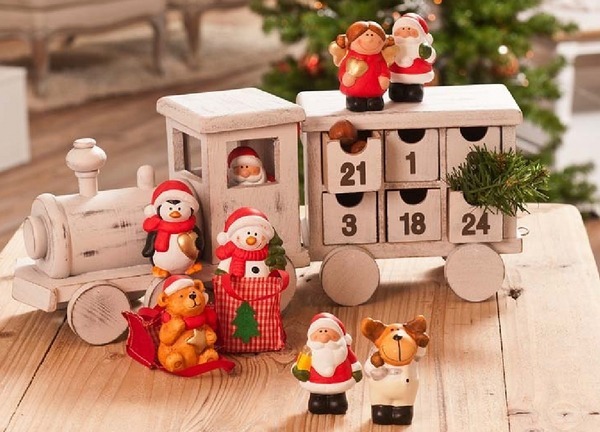 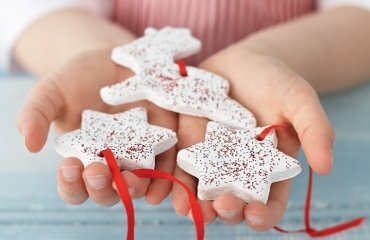 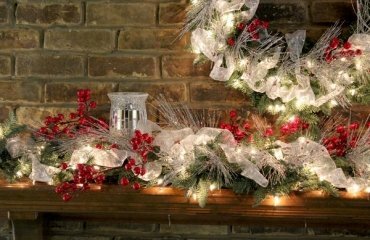 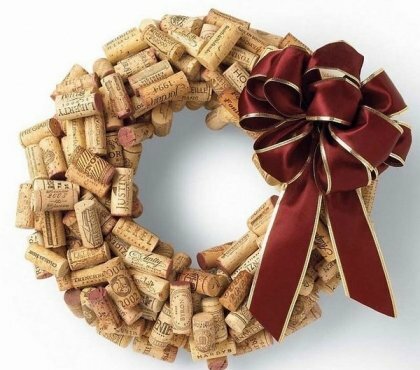 They have a charming history, meaning and a fascinating purpose – to count down the time between the first days of December until Christmas Eve. 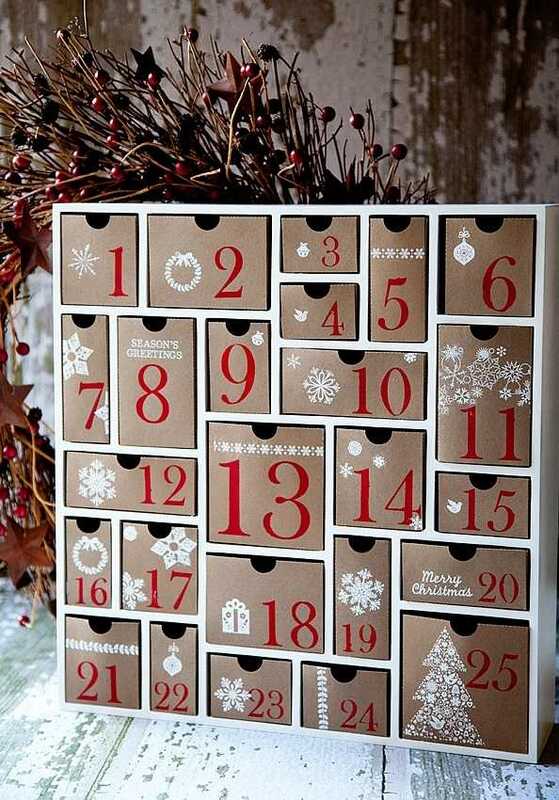 And noone is more eager than kids. 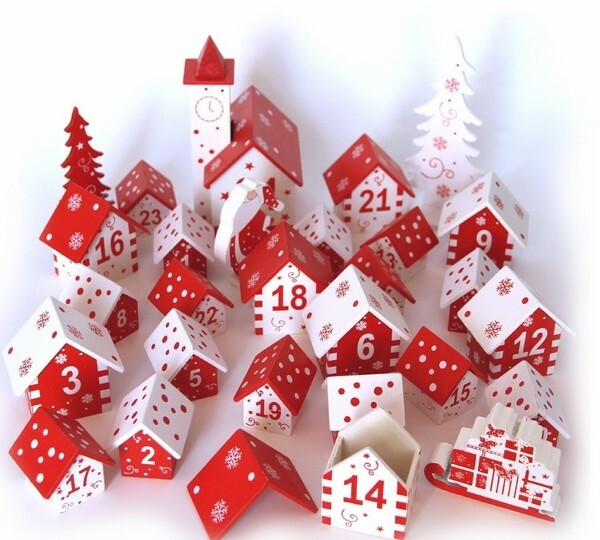 They expect the most magical holiday of the year with purest hearths and impatience. 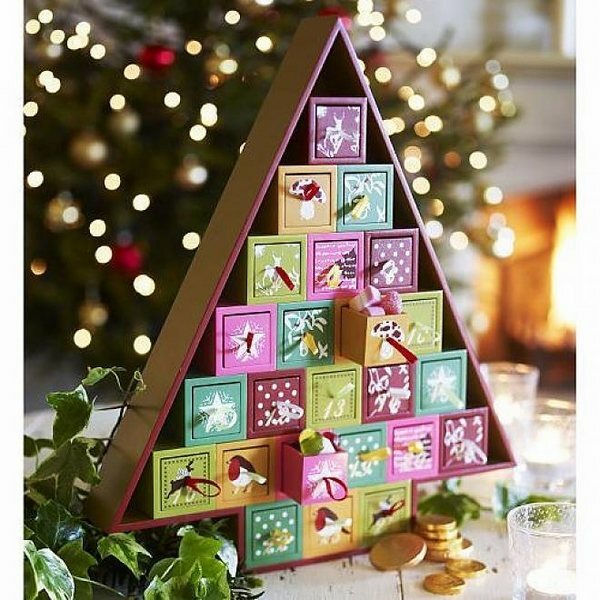 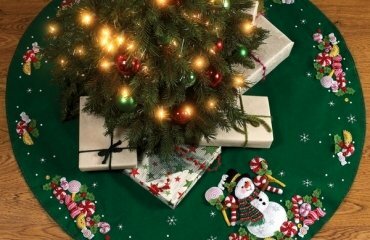 And this is all about Christmas, isn’t it – magic! 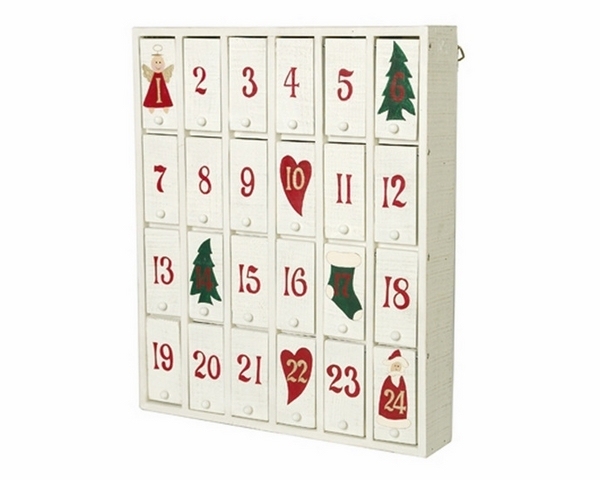 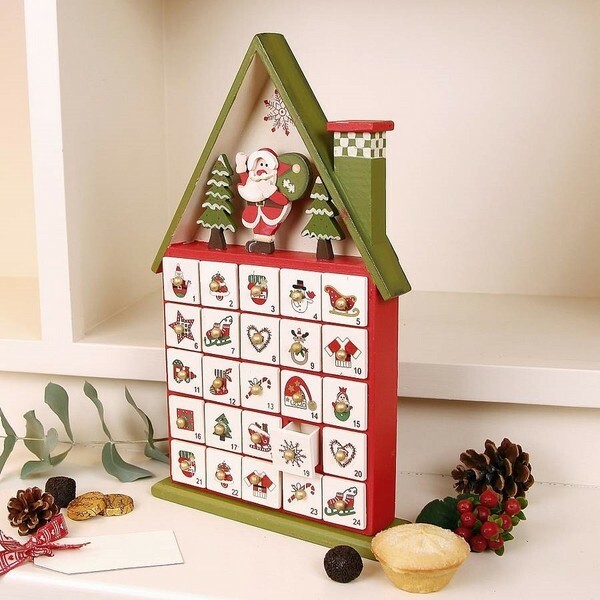 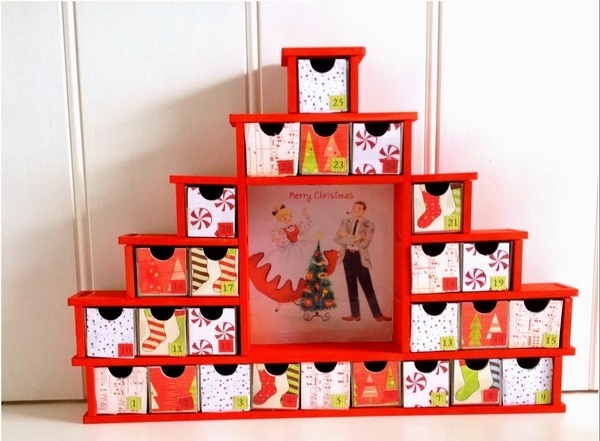 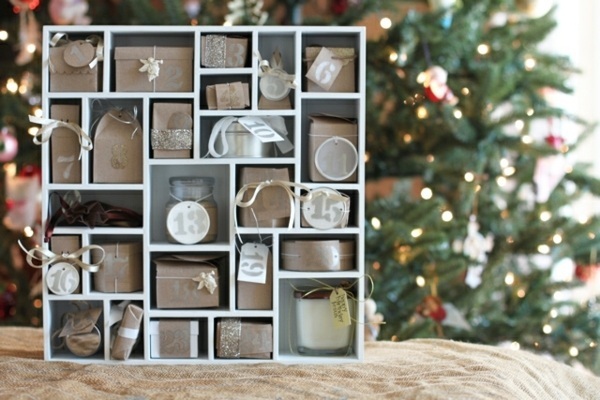 A plain wooden advent calendar can be decorated beautifully and decorate the home or the kids room. 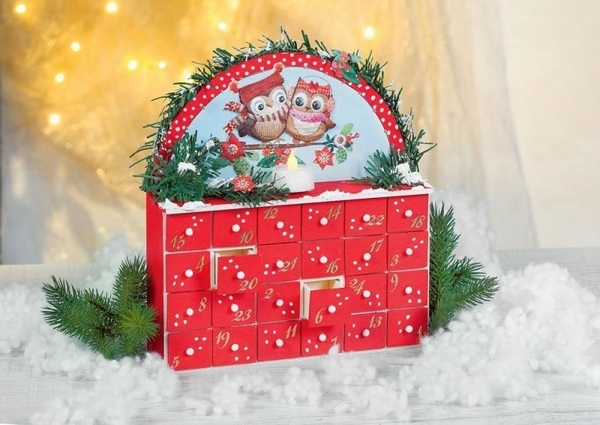 If you fill the little drawers with a small gift, the fun is guaranteed. 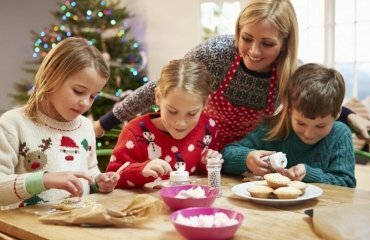 The question what to do with kids at holidays often comes up. 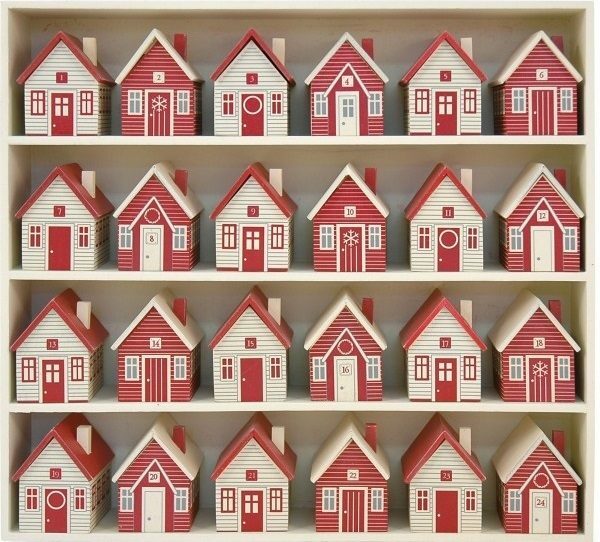 The weather is too cold to play outside and kids get hyperactive sometimes. 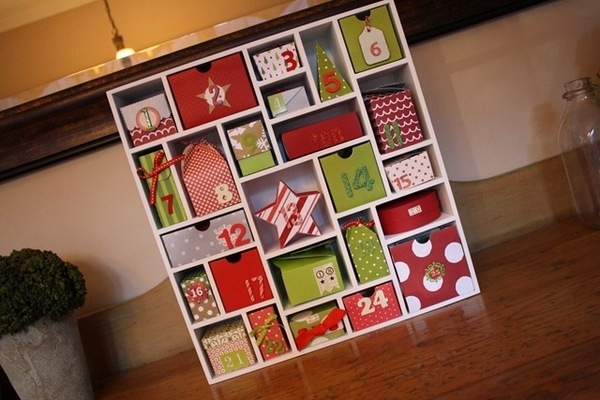 It will be a wise idea to buy a wooden advent calendar from a craft store and ask the child to decorate it. 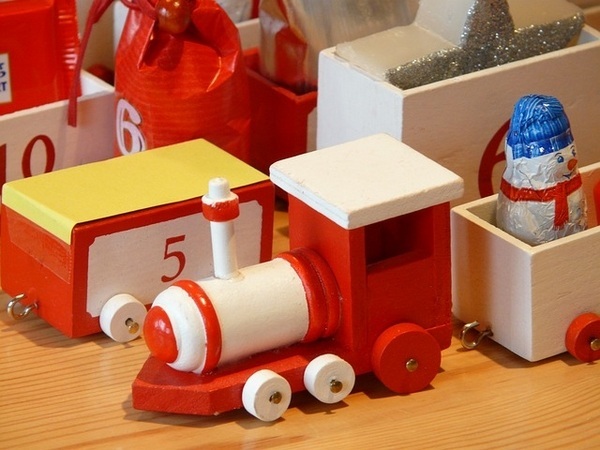 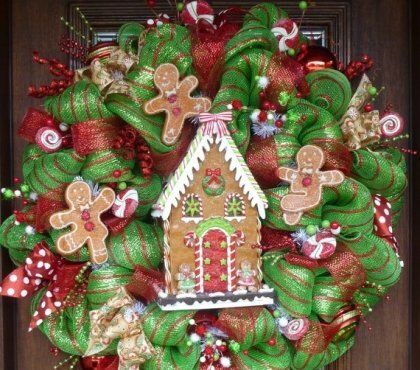 Kids can use their imagination and creativity and use different decoration for every day. 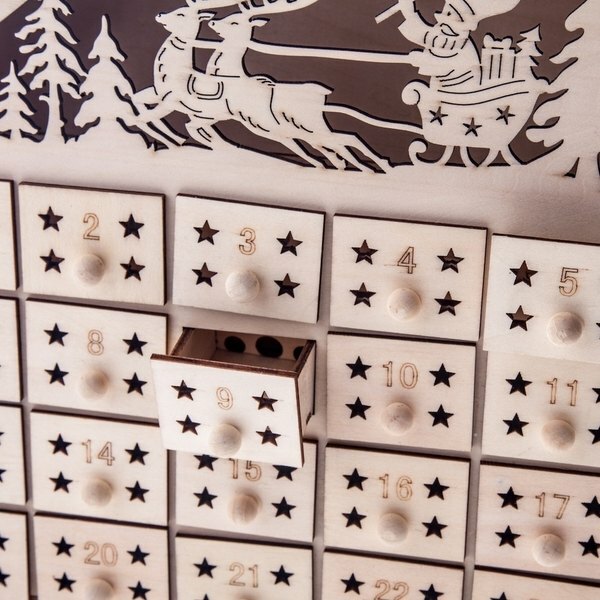 If you wanted to make it even more special and you are crafty enough, you can make an advent calendar from wood by yourself.